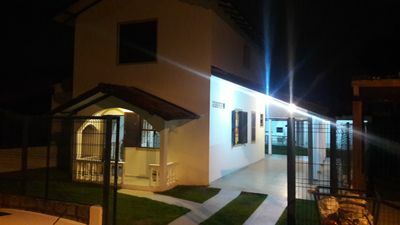 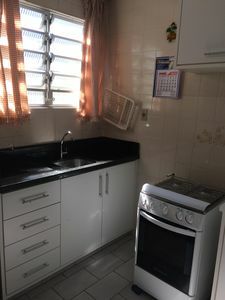 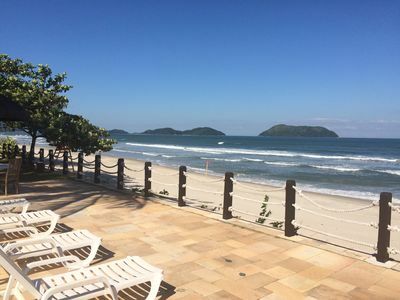 Contact via Whatsapp, beautiful house with 03 dorm, 01 suites, kitchen, living room, 04 bathrooms, barbecue with gourmet space, swimming pool, garage for 06 cars and near the beach, restaurant, shopping, hypermarket, bakery, etc. 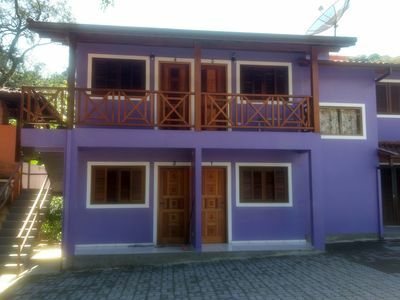 toilet, living room, wooden deck, closets in all rooms, completely renovated house. 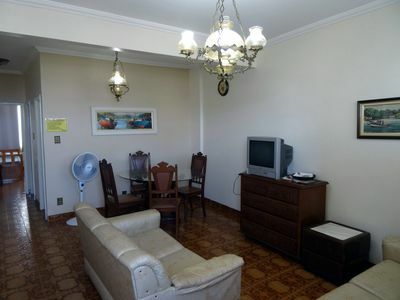 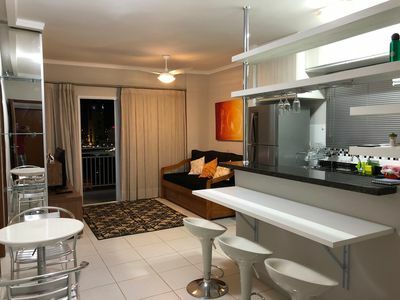 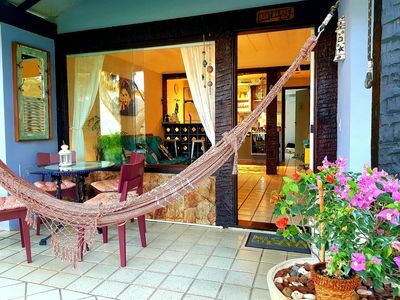 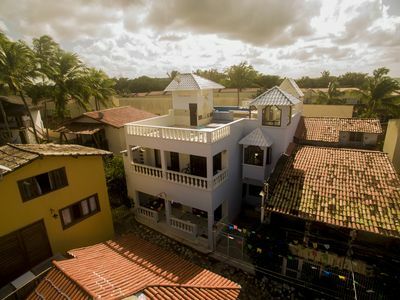 sleeps 10 comfortably, next to the extra hypermarket, ceiling fans in all environments. 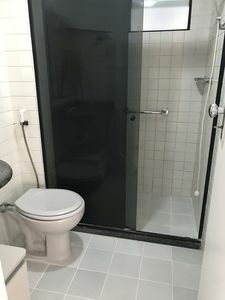 bathtub, total security with electronic gate, cameras, electric fence, light sensor and high wall. 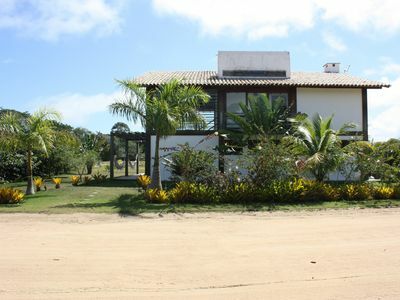 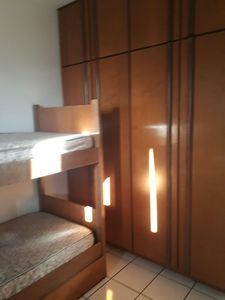 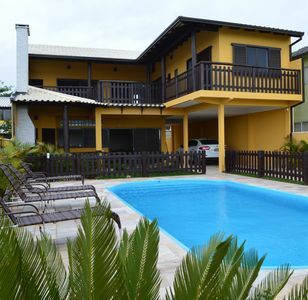 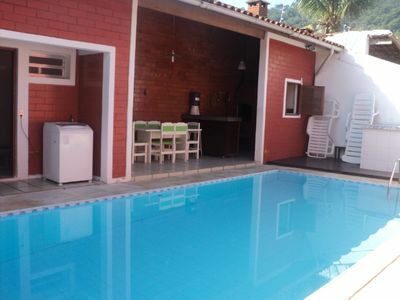 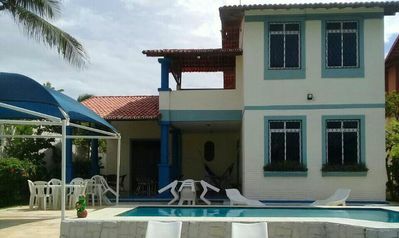 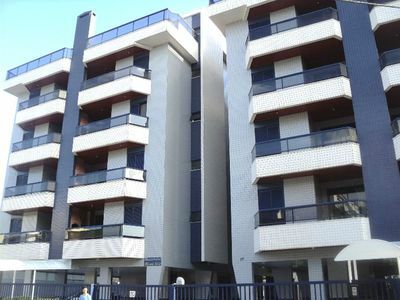 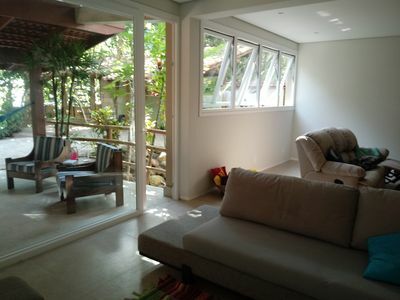 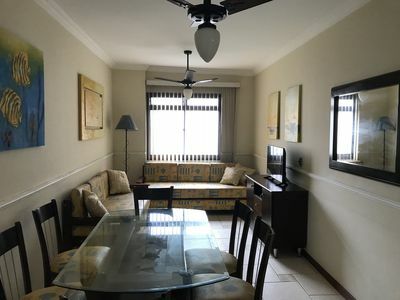 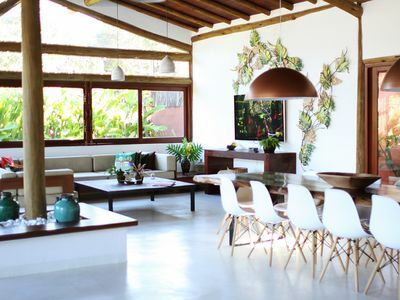 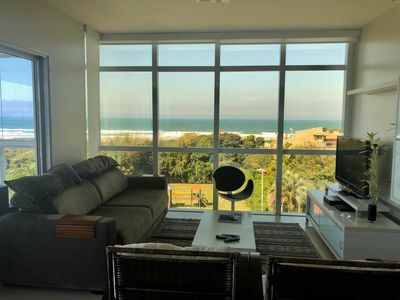 HOUSE IN THE BEACH PARK, PORTO DAS DUNAS, 200M FROM THE BEACH AND AQUAPARK. 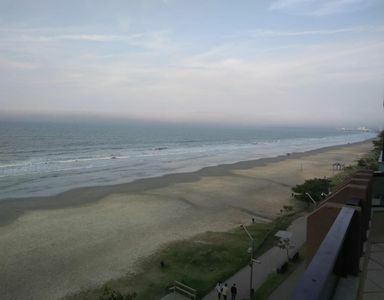 Foot in the sand with comfort and tranquility.